Calling all actors, musicians, performing and visual artists! Add Yourself To The TalentBANK... now! 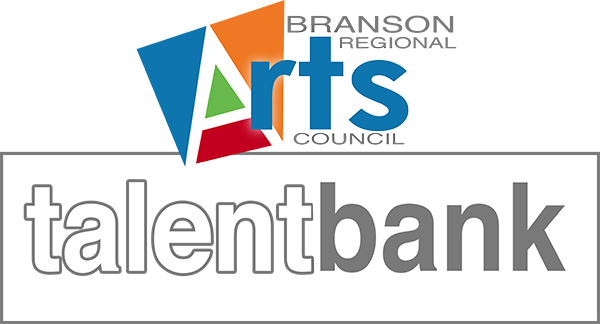 Submit yourself to our talent bank to be notified of upcoming auditions, events or productions. No cost!